I am excited to announce my new representation in Montréal by Galerie Bloom. Bloom is a contemporary gallery with a wonderful collection of works by Canadian artists chosen for their “artistic statements, originality and quality of their artworks”. Please visit them next time you are in Montréal and you can visit them online here. 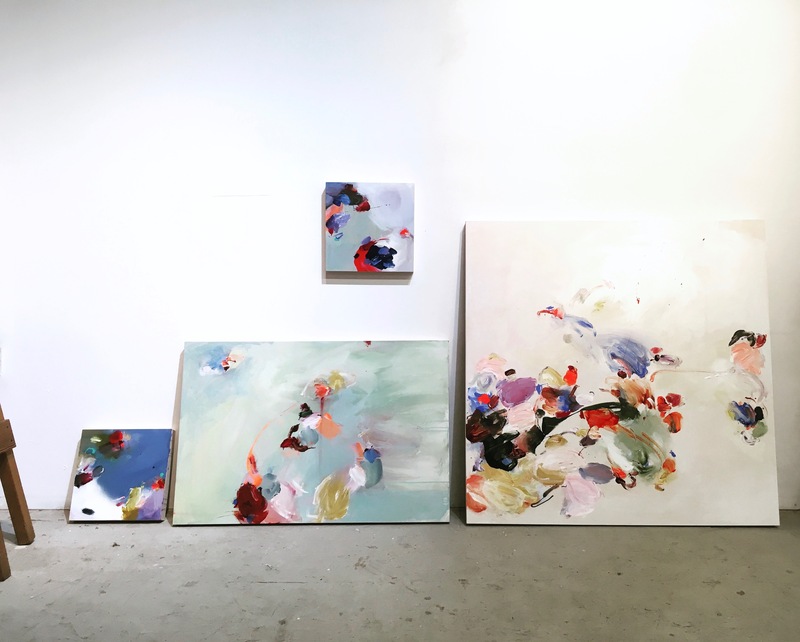 Works now at Galerie Bloom from left: Harbour, 12″x12″, Grace, 36″x24″, Pure, 40″x40″ and Pacific, 12″x12″ (top). Please contact the gallery for details.